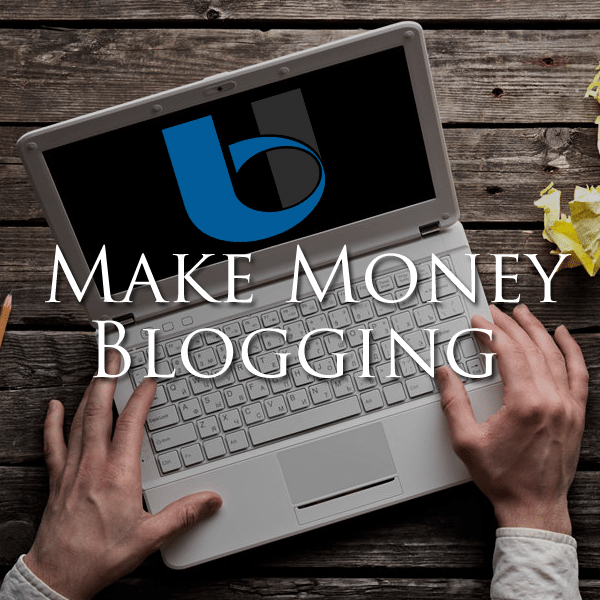 WordPress is the best blogging platform used by many top bloggers and beginners. 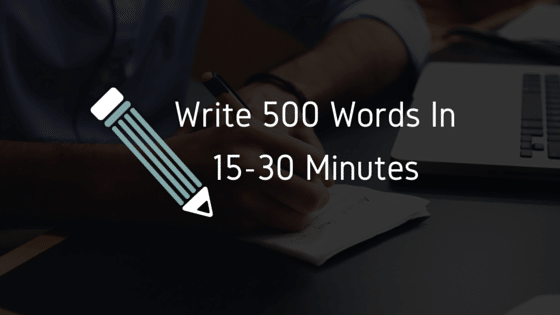 Do you want to set up a WordPress blog in 5 minutes? Since it’s easy to use, most websites are powered by WordPress. Blogging House is also powered by WordPress. We’re using this platform for several years. It’s is the best platform to manage a website. Other platforms also exist but they can’t compete with WordPress. Due to the features of WordPress, every web developer is using WordPress. Newbies can also use WordPress without having any skills. WordPress can be also used to make websites, not only blog. It’s a complete content management system used to create different types of websites. You can create your website like a blog, portfolio, gallery, eCommerce store or anything else. In this article, you will know how to setup your web hosting account and how to start your WordPress blog. I have created this step by step guide for newbies. So, they can create their own WordPress site. Your web hosting is the backbone of your website. Choosing the web hosting is really an important decision because if you would choose a wrong web hosting then that can destroy your website. There are many things to be considered when you’re choosing any web hosting. let me share you some factors. Price: Well, you’re paying for your web hosting then obviously, you don’t have millions of dollars to pay. So, you should choose an affordable web hosting. Customer Support: It’s the most important factor to be considered. Whenever you’re in a trouble, you contact customer support and they answer your queries. There are many web hostings which are offering good customer support. Like InMotion Hosting and HostGator are offering live chat support to their customers. Specification (Or Requirements): Create a list of your requirements that you are going to use while buying your web hosting. For example, you need PHP hosting then add PHP in your lists. Specialty: Well, there are many web hostings. Some are offering unique things in their service. Of course, many web hostings also have any weakness. So, you should also focus on weak points. Features: Yes, you should also have to focus on features. Many web hostings have different features. Some are offering free backups, etc. 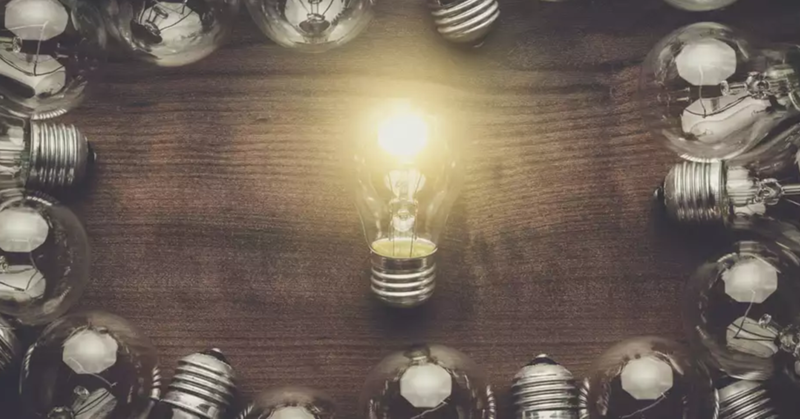 Some features that should be considered are a free domain, advertising credits, backups, having multiple data centers, green energy and many more. Uptime Guarantee: A few minutes downtime can lose a lot of customers. Downtime can also decrease your ranking on search engines. So, your web hosting should be good at Uptime. Sometimes, several websites get down due to having a lot of traffic. You should also check this thing. And many more factors that you should be considered. Let me suggest you a good web hosting. Well, there are many web hosting providers that are good and trusted but I think InMotion Hosting should be on top of the list. There are many reasons why InMotion Hosting should be used. First of all, let me tell you, I am also using InMotion Hosting and they are really awesome. Read InMotion Hosting review for more details about why you should use this web hosting. Yeah! whenever I had a problem, I contacted their customer support and they solved my problems like superman. Here are some reasons why I am using InMotion Hosting. They are giving a free domain. They are giving free advertising credits (worth $250 or more). They are providing the features which others are not offering. Free SSDs, Faster than spinning drives. So, we are moving with InMotion Hosting. Let’s create an account with it. First thing is that go to InMotion Hosting’s Homepage and click on “Order Now” button. Now, you will see the packages and plans here. First, decided which plan should you choose and then decide billing period. I recommend, go with power plan for at least 2-years. It’s step 2, you have to decide do you own the domain or want to get one for FREE. Yes, InMotion Hosting is giving free domain for 1-year. If you would like to register a new domain then enter an available domain name. If you want to use your own domain then make sure your nameservers should be pointing to InMotion Hosting. In Max Speed Zones option, choose your desired speed zone. If you are not sure then don’t worry, you can choose this option later. Now, fill your billing info. Now, choose which CMS should be automatically installed. You should choose WordPress. If you want to install BoldGrid then choose that option. Want to install CMS later? Don’t worry you can do it later. Now enter payment information. So, you can pay them. Then you have to do agree the terms and click on “Purchase Account” button. It’s time to install the WordPress. Well, if you had installed already then that’s good but if not then I would teach you how to do that. Installing it is a complex step for some people but with InMotion Hosting, you can install it easily. Login to your Account Managment Panel. And click on cPanel. Scroll down and click on “Softaculous App Installer”, a button in the Software and Services section. Click on “WordPress” and a page will appear there. First choose which domain and protocol you want to install your WordPress blog. Now, write site name and tagline. Write your username and password. Your password should be strong. And one more thing, avoid the username “admin” because of security reasons. When you have done all settings, just click on Install button and wait. Congratulations! 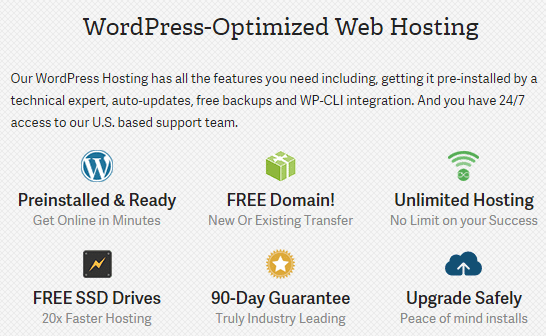 you have installed WordPress on your web hosting account. Well, I know it is difficult for some people but if you had installed WordPress then you had saved money for the setup of your site. 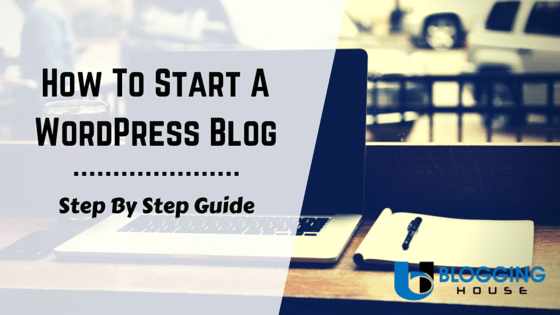 This guide was created to start a WordPress blog. If any problem occurred during this process then feel free to contact InMotion Hosting’s customer support. They are really nice personalities. They help just like a friend. I hope they would guide you like a tutor. You may also ask me any question, I would try my best to solve your problem 🙂 Please provide feedback in comments. This is something that is really more than awesome buddy! 🙂 I really like it! 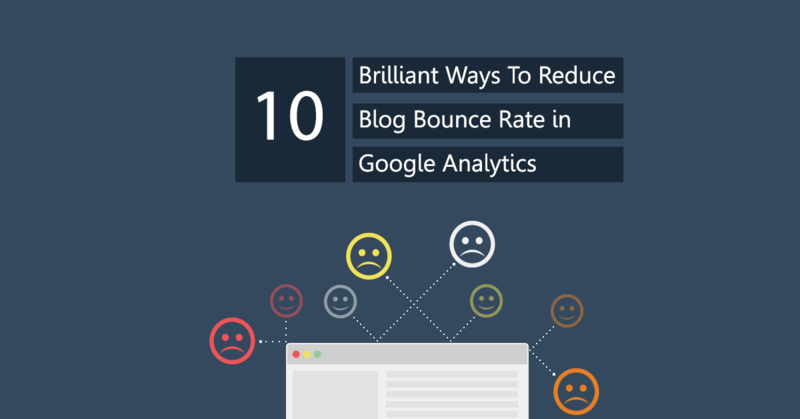 Blog Commenting is really a great way to build links and very beneficial for SEO too.